Another courageous act from a female cop is circulating in social media. According to a Facebook post shared by Pulis Otso QCPD, the alleged snatching/robbery incident happened in broad daylight, 10 AM of February 10, 2016, along Aurora Blvd., corner P.Burgos St.Brgy.Marilag, Proj.4 QC. 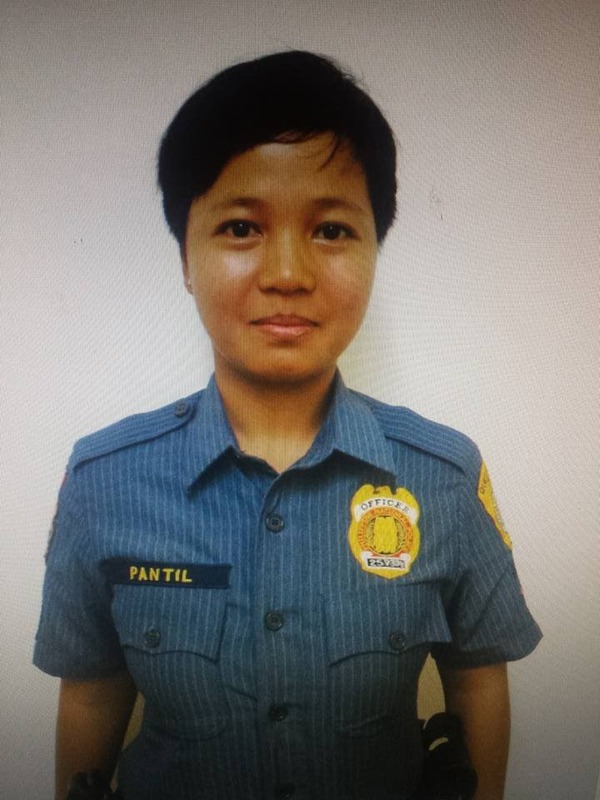 Luckily, the victim saw the arresting officer, P01 Dianne Rose Pantil. PO1 Pantil was conducting police visibility patrol in the vicinity of Caltex Gasoline Station, as noted in the caption. TDPO: at about 10:00 am, February 10,2016, along Aurora Blvd., corner P.Burgos St.Brgy.Marilag, Proj.4 QC. Arresting Officer: P01 Dianne Rose Pantil. Victim and suspect were on board a passenger jeepney bound to Sta.Lucia traversing along Aurora Blvd, QC., suspect forcibly took the victim’s handbag then managed to escape with the loot. Victim alighted from jeepney and sought the assistance of PO1 Pantil, who was then conducting police visibility patrol at the vicinity of Caltex Gasoline Station. PO1 Pantil, chased the fleeing suspect and cornered immediately and put suspect under protective custody.. The courageous female cop received commendations from the netizen for her heroic gesture. Well, simply because PO1 Pantil, you definitely deserved it! Thank you for serving and protecting your fellow countrymen. What are your thoughts about her courageous act? Let’s exchange thoughts below! WATCH: Kate Winslet’s Titanic Test Shoot… With a Different Jack!